Mix and Match 3 for £16! Choose any 3 of our products listed below for £16! .. 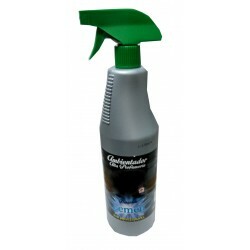 This Bathroom disinfectant is especially designed to provide a healthy environment by remo.. 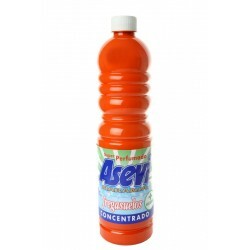 This Spanish disinfectant is especially designed to provide a healthy environment througho..
Pre order now! Will be dispatched on 22nd March. 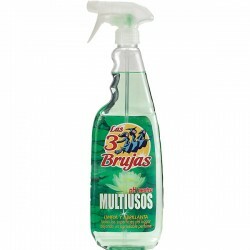 This Spanish Disinfectant is especially designed..
Our concentrated multi purpose cleaner is especially suitable for cleaning surfaces of ma..
3 Witches Window and Glass Cleaner Provides instant shine! 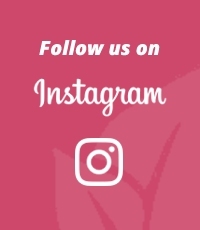 How to use - Simply spray o.. 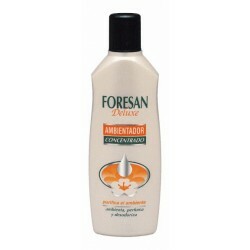 This exclusively formulated Wood Cleaner has be especially designed to prolong and protect..
Pre order now! Will be dispatched on 22nd March. Aloe Vera Washing Detergent, in powder form..
Aloe Vera Liquid Hand Soap Aloe Vera which cleans, protects and hydrates your skin. 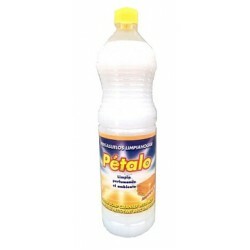 Alo..
Bathroom Cleaner with anti mould effect! 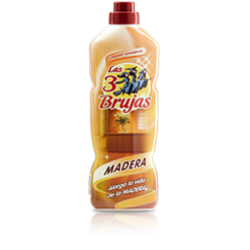 Removes dirt and debris from your bathroom, providing maxim..
A concentrated floor cleaner which can be used on all types of flooring. 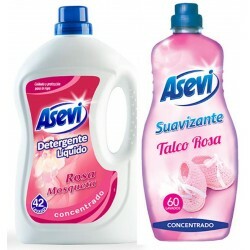 Beautifully fragranced, it'..
Asevi Talc Scented Fabric Softener (60 washes) Asevi Softener provides your clothes with extra soft.. 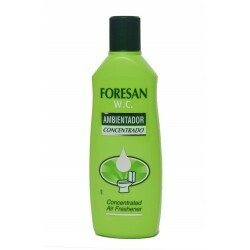 Powerful Disinfectant cleanser that eliminates 99.99% of bacteria, whilst leaving a gorgeous fresh s.. 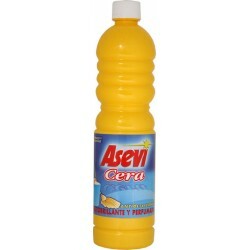 EXTRA STRENGTH Asevi Grease remover is specially formulated to lift grease from Pots..
Orange scented Floor Polish, for all types of floors. Can be applied directly onto the desired ar.. 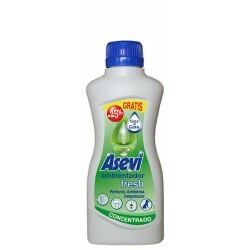 Powerful Asevi Grease remover is specially formulated to lift grease from Pots and Pans, C..
Asevi Multi Purpose cleaner is PH neutral, and can used around the home. 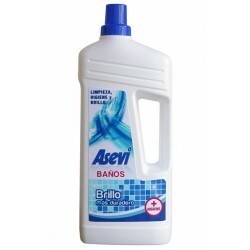 To give all surfaces a beau..
A concentrated floor cleaner which can be used on all types of flooring. 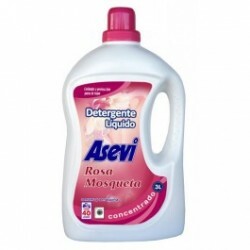 Beautifully fragranced, thi..
Asevi Rose Hip Detergent (42 washes) Asevi Rose hip Detergent is especially formulated with .. 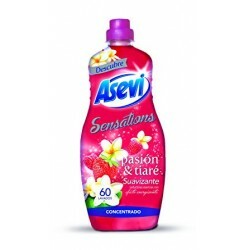 Passion fruit and Tiare Scented Fabric Softener A combination of passion frui..
Asevi Sensitive Concentrated Fabric Softener gives your clothes a pleasant sense of long lasting&nbs..
Spains best selling stain remover is now available to purchase at limon casa. 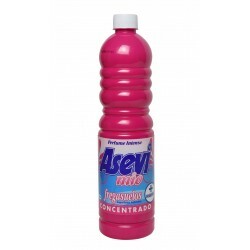 It removes ..
A floor cleaner that literally leaves your floors smelling like cherries! 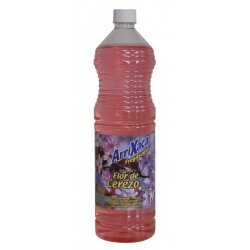 It will also le..
Cherry scented Toilet Cleaner Toilet cleaner that removes stains, cleans your toilet an..
Cologne scented Laundry bundle includes 1 x 36 Wash Contrated Detergent and 1 x 48 wash Fa..
48 Wash Fabric Softener in a gorgeous cologne scent! 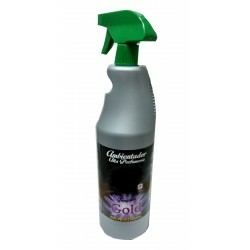 Designed to soften your clothes/beddi..
A floor cleaner that literally leaves your floors scented with a beautiful cologne li.. 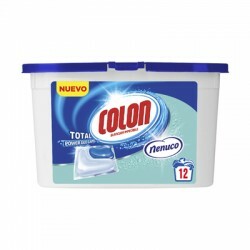 Washing Detergent with an intense cologne like scent. Cleans your clothes whilst protectin.. 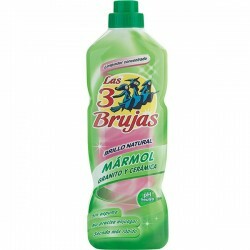 Liquid detergent in capsules by Los Dos Rosas. 12 detergent capsules. 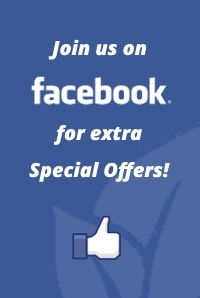 Use one ca..
Duzzit Disinfectant Wipes kill 99.9% of bacteria! Effective against many harmful strains of b.. 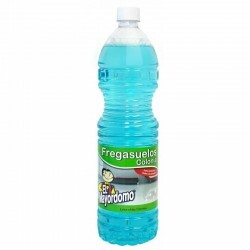 Extra Large Nenuco Detergent and Softener Bundle. This Laundry bundle saves you £11 and includes 2x 30Wash Detergents a..
A floor cleaner that literally leaves your floors scented with gorgeous floral tones! I..
Our new Multi Surface Cleaner literally smells like fresh, clean linen! It's gorgeous! 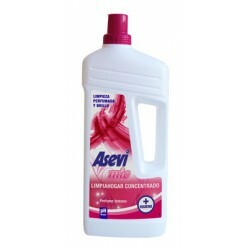 It cleans,..
Revitalises the freshness in your clothes! 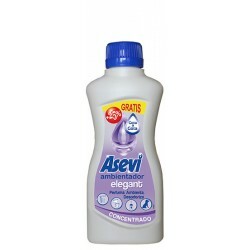 Add this highly concentrated, scented ironing water to.. Designed to soften and condition your washing, use these sheets in your tumble dryer to give your cl.. These Heavy Duty all purpose Scrub wipes have a cleaning agent included in each pad! To use, wet ..
A revolutionary way to get rid of tough dirt and grime around your home! 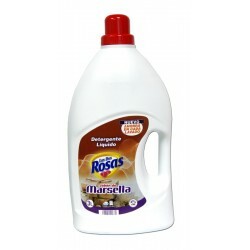 Using only water, it powers..
Marsella scented Washing Detergent, in powder form. 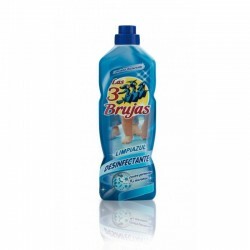 Cleans your clothes whilst giving t..
Spain is famous for that amazing Marsella scent! This floor cleaner will leave your home smelling li.. 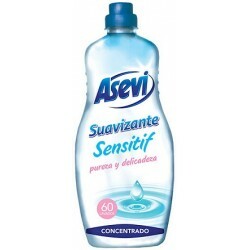 Washing liquid detergent in that famous Spanish scent! Cleans your clothes whilst gi..
Nenuco washing detergent cleans your clothes whilst giving them a fresh and lasting fragrance. Hypoa..
45 wash Nenuco fragranced fabric softener, leaving your clothes/bedding/towels etc with that beautif..
30 Wash Nenuco detergent and 50 wash Nenuco Fabric softener, leaves your clothes/bedding/towels..
New!Powerful Detergent Gel Capsules with that gorgeous Nenuco Lemon scent! 12 capsules,..